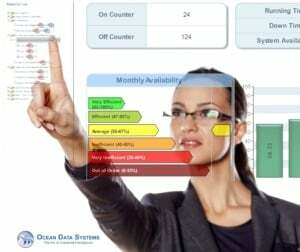 In case you aren't familiar with the Dream Report reporting solution from Ocean Data Systems, Dream Report is a real-time report generator that is quickly and easily configurable via a very easy-to-use interface with a ton of flexibility relating to not only collection and archiving of data and alarms but also for analysis and options for report generation. 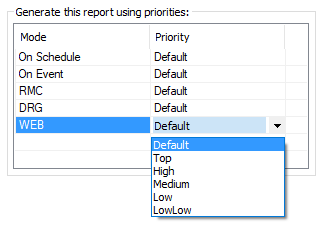 In this post, I'm going to go through five of the key features released in 2018 for Dream Report and how they benefit you, either as an existing Dream Report user or as a process industry professional looking at reporting solutions. Today’s automation professional is tasked not only with continuous improvement of the automated processes he or she is responsible for, but also doing it with less resources and a lower budget. Labor is expensive and over-tasked. With all of the core business tasks an engineer faces today, they simply may not have the time to sift through the all of the options available in the marketplace for gathering “business intelligence”. A key buzz term used in the front office of many companies, business intelligence needs on the automation side of an enterprise are centered around Industrial applications. While business intelligence tools are great at dealing with counts and currencies, automation processes need that and more. 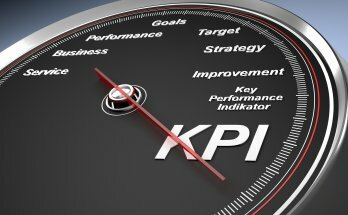 In this blog post, we’ll discuss the three main reasons to have a business intelligence solution and, also, the three key ways that Dream Report delivers nicely on the greater needs of hybrid industrial/business data analytics requirements to provide business intelligence for making key decisions regarding a process to save time, money and expenses.